The SCTAA met on June 27thwith 31 in attendance. We had 3 visitors. The final discussions were held on changes to the Lake Lure Hunt. The hunt is set for October 9th, and the fee will be $40. We now accepting hunt fees at the meetings. Everyone is encouraged to get their fees in early. Colin and Carter have agreed to share the position of treasurer when Randy retires in August. We are always looking for people to man backup positions, in case someone cannot make the meeting. Also remember you get extra points if you give a presentation at a club meeting. Vince DiCarlo is looking for additional members to staff a table on September 10th at HobbyCon at the Spartanburg library. 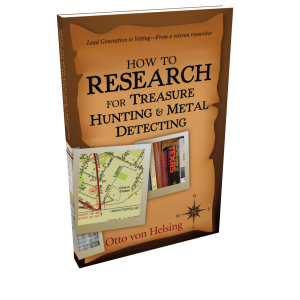 We have been asked to represent the metal detectorists in the area. While we don’t really have a history of doing outreach, this looks like an opportunity to spread the word about our club. Talk to Vince if you are interested. Barry Fletcher recovered a 14 carat pin with diamonds. Chad returned a High School Class ring. Financial: We collected $45.00 in donations at the June meeting.